What’s the Solution for Patients Burdened with Expensive Prescriptions? Can You Get Assistance for Costly Medication? Americans are struggling to get the treatment they need as the price of medication gets expensive. 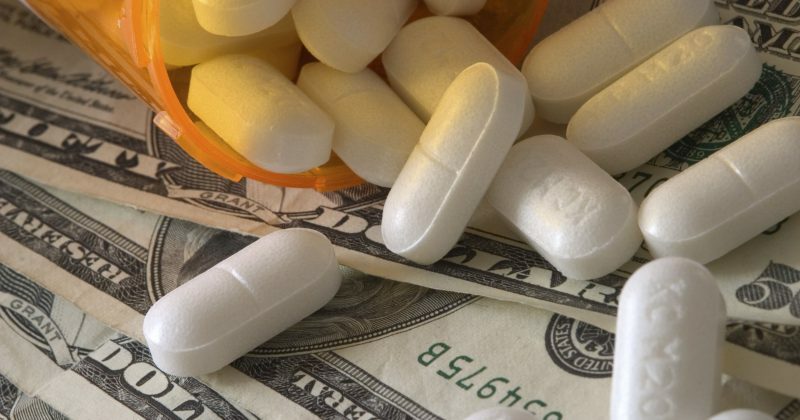 The US, according to a Reuters analysis, sells medicines three times higher than the UK. In comparison to Brazil, medication prices in America are six times higher. Overall, the cost of medicine is too high for Americans. But there is hope. Hope exists in the form of prescription assistance programs for low-income earners and seniors. It’s a program that will help you continue your treatment without hurting your budget. It’s heartbreaking to see patients give up their medication or struggle to pay for groceries and housing all because of expensive medication. In April of last year, the Consumer Reports (CR) surveyed more than 1,000 adults taking prescription drugs and found that 70 percent of them asked their doctor if they can cut back on some of their drugs and eventually got rid of at least one. Another survey from the CR revealed that most doctors don’t talk about medication costs with their patients. Drug manufacturers, meanwhile, raised prices on treatments for chronic and life-threatening conditions, such as cancer and diabetes. Aside from treatment cost rising, prescription drugs have been increasing. Back in 2014, the top cause of the 5.3 percent increase in overall health care costs pointed to medication going up by 14 percent. A new report in the Journal of Clinical Oncology revealed that cancer patients have been filing for bankruptcy protection due to out-of-pocket expenses and high deductibles. A lot of people now pay thousands of dollars a month for the sheer will to survive. There is, however, a way to unload this burden. The answer to the problem of expensive medication: drugmakers’ patient-assistance programs. These programs can help you through co-payment assistance and free or discounted medicines. Every year, millions of eligible patients receive billion of drugs; qualification would mean meeting the federal poverty limit or having little over $100,000 in annual family income. Eligibility to any of the program also depends on the medication. The Centers for Medicare and Medicaid Services offer up a list of the assistance programs. We understand how the generous efforts of countless health programs may not be enough. We also know the painful consequences of not following through with your treatment and how that can worsen your health condition. This is why we offer several programs that allow you to complete your treatment while still being able to pay for your basic needs. With the support of doctors, pharmaceutical companies, and healthcare providers, we’re able to provide assistance programs that lower the cost of prescription medication. We help the uninsured, the underinsured, low-income earners, and seniors. Get in touch with us today for more details and let us help.